The new Fujifilm GF lens for the Fujifilm GFX is a nice focal length, about equivalent to a 35mm lens in 35mm format. 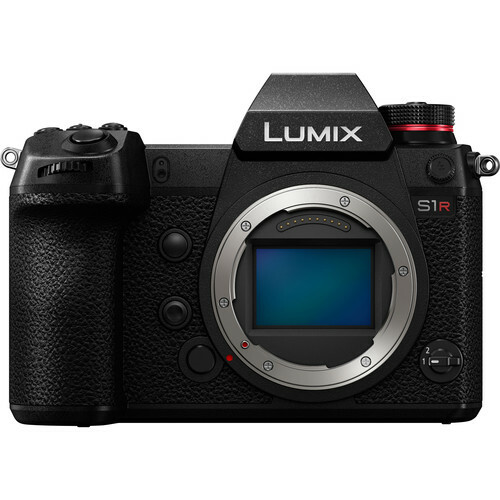 It’s interesting that it is discounted along with the other lenses, even before being released (expected Nov 17 at B&H). I’ll be focusing on its pixel shift feature. B&H states expected availability of Nov 30.